Need a Trusted Advisor in South Walton that is Local and in the Know? Have you ever been looking a properties online and you have no idea what you're looking at? Is this in a neighborhood that I would want to live in? Does this property really look as good in person as it does online? What is this property close to? Are there any rental restrictions on this property? I understand and iff you are not sure where to turn for reliable information on the local real estate market here at the beach, I can be your SoWal Real Estate Insider and give you insights that will help you make confident decisions knowing you are getting the right information! Real Estate always has been and always will be local. I am a full-time local here and I will help you with buying, selling, and building in any of the beach communities here on 30A up to Sandestin, including homes, condos, and homesites. Properties here at the beach are all about lifestyle and it's important to find the right fit for you! While the SoWal area has some of the country's best weather, there are plenty of criteria for finding the perfect property here at the beach. 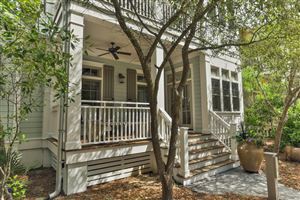 Each neighborhood along the beaches of South Walton has its own distinctive personality and unique features and advantages - from Carillon Beach in Bay County to 30A to Sandestin. Once I talk with you, I will be able to help you figure out which beach community fits your needs, wants and desires the best. Most importantly...you get someone who really listens to you and can help you make a good real estate decision! 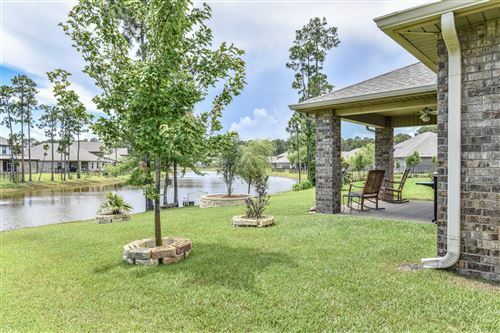 Emerald Coast listings last updated Apr 23, 2019 8:45:am.